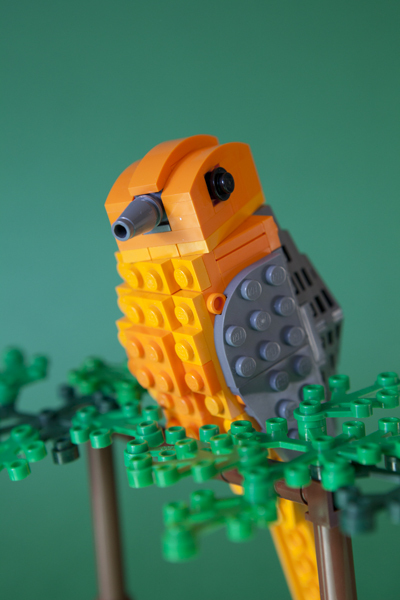 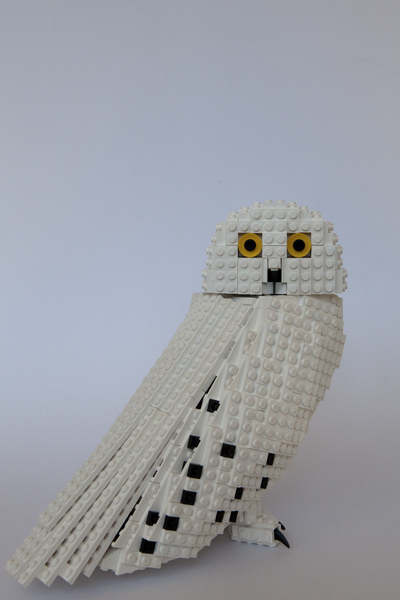 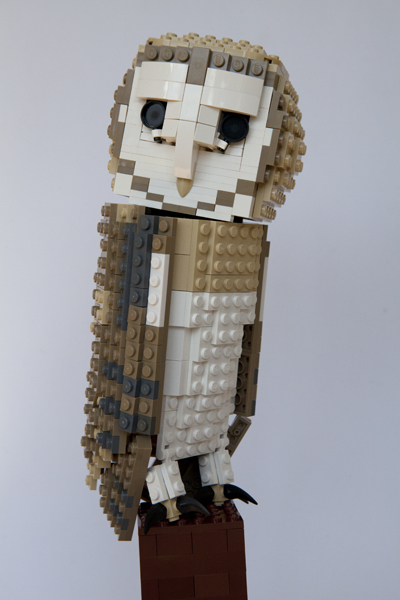 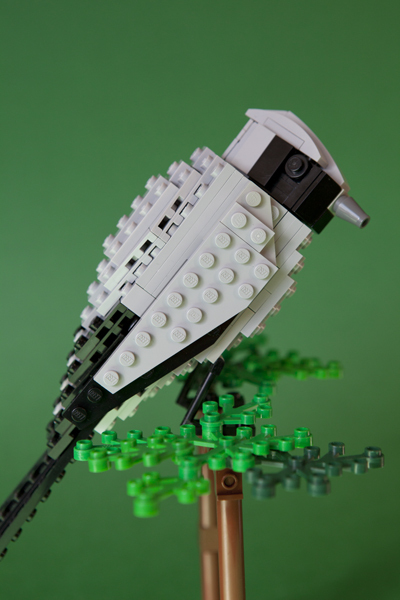 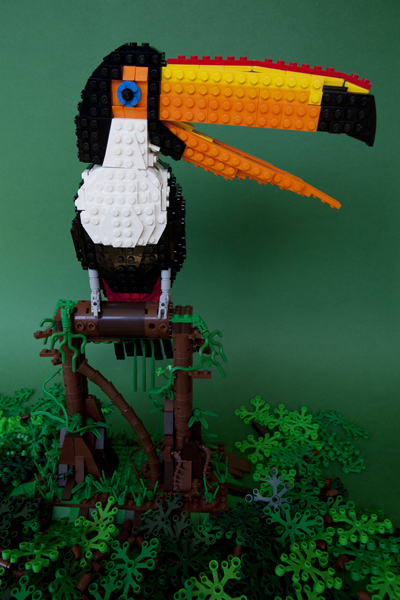 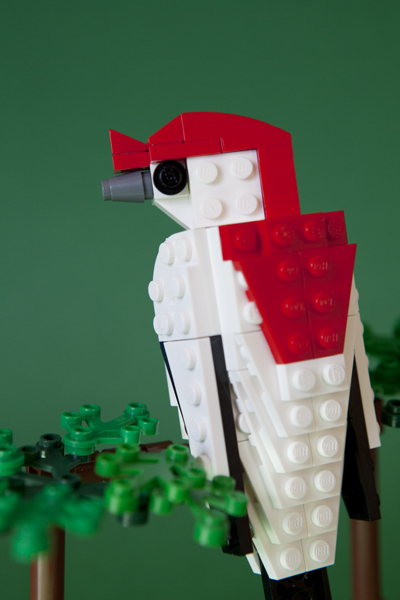 Lego Ornithology is a collaboration by Thomas Poulsom, designer and bird enthusiast, and Jameson Kergozou, photographer. 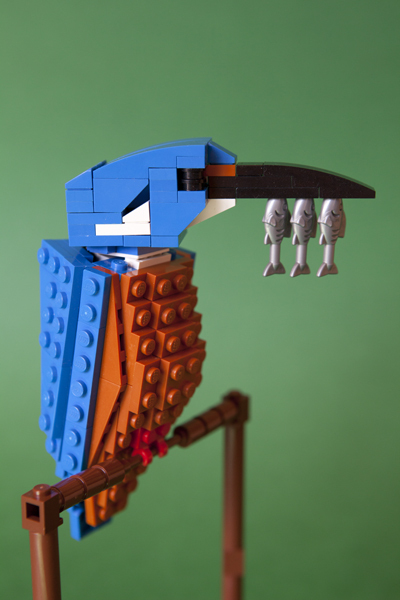 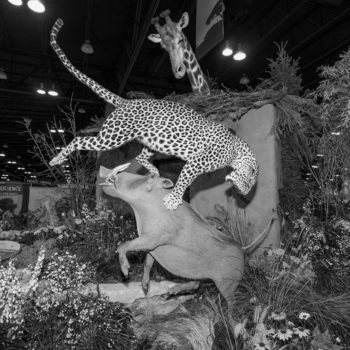 Poulsom’s oeuvre of LEGO birds includes more than 75 detailed replicas of various species, photographed by Kergozou with lifelike background colors and compositions typical of wildlife photographs. 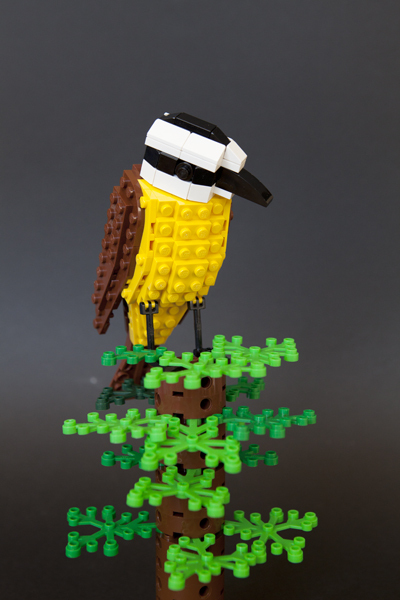 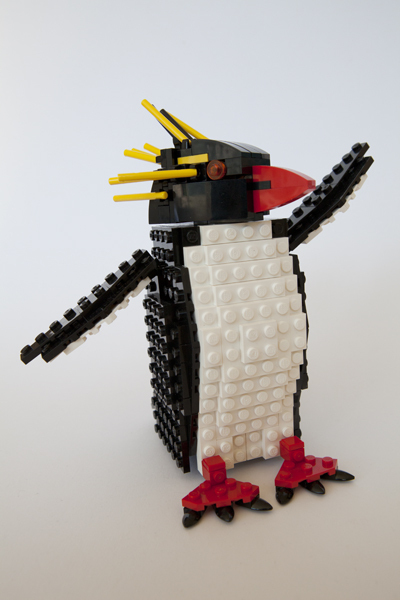 Through LEGO CUUSOO, Poulsom proposed that three or four of his birds be made as LEGO sets; the project is currently in the review stage for a chance to become an official LEGO product. 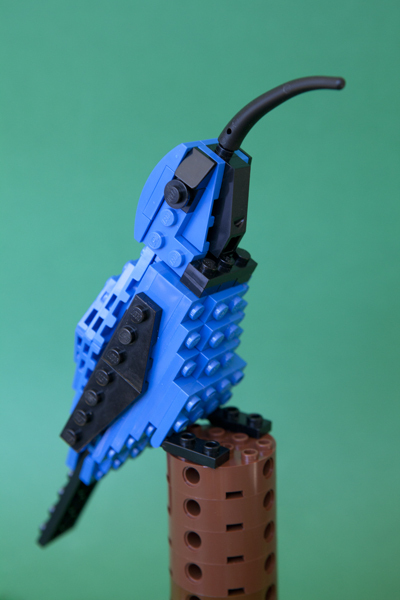 You might be seeing these beauties in stores soon!